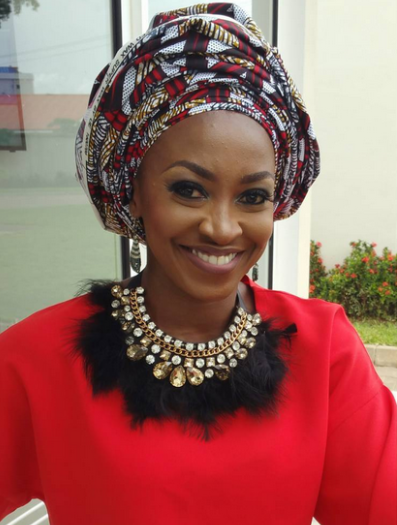 Nollywood actress, Kate Henshaw, has been under some criticism from some fans who feel her ideas of sharing her workout experiences is of no use to them and some have even attacked her on her social media pages. Having the thick skin and ready to lash anyone who dares insults her, the actress has not stopped as she continues to teach and motivate many who sees her as role model. Recently speaking about her workout sessions, the actress noted that all over the world celebrities create time to do things like that to ease excess fat but in Nigeria, they don’t appreciate such things. She stressed that many Nigerians just seat to consume lots of food but don’t monitor their weight and as they get older, it becomes a problem for them to manage. “Everybody complain Kate is doing this, all over the world celebrities do videos they do workout, abroad it’s not a big deal but here we are too sedentary, everybody is eating fufu, but I eat o, I eat very well, but you need to exercise because the older you get the harder it will be for you to loss the weight,” she said.